High Lakes Health Care describes their practice as being “leaders in healthcare of Central Oregon.” They are a local, independent, primary care practice dedicated to accessible, quality health care. They are part of a network of companies called Praxis Medical Group, independent providers who have joined together to create a higher level of care experience for the patient, patient’s family, and the communities they serve. They have primary care doctors and family practitioners focusing on gynecology, internal medicine, pediatrics, population health approach, as well as preventative care, geriatric medicine and chronic disease management. They offer cardiac care and physiatry, too ,with every provider in the practice is “dedicated to making improvements to healthcare and going above and beyond for their patients”. 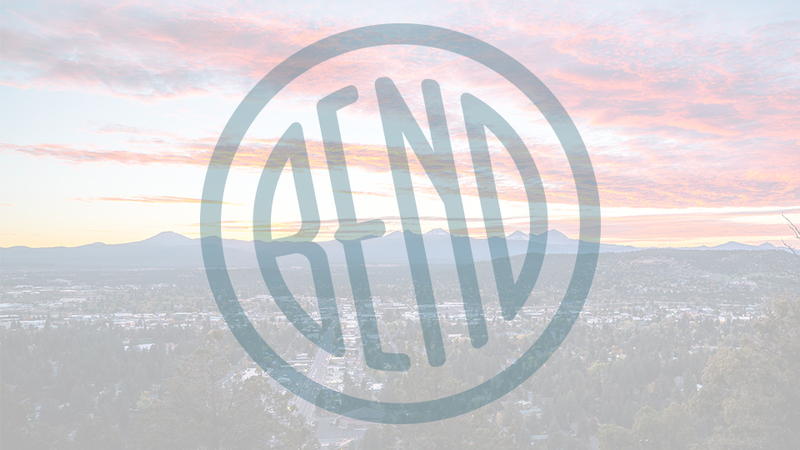 To ensure they can serve a braod range of patients all over the regions, they have an extensive directory of providers ready to provide care in their four locations: Sisters, Redmond, Bend Upper Mill, Bend Shevlin Park, and Bend Hospital District.